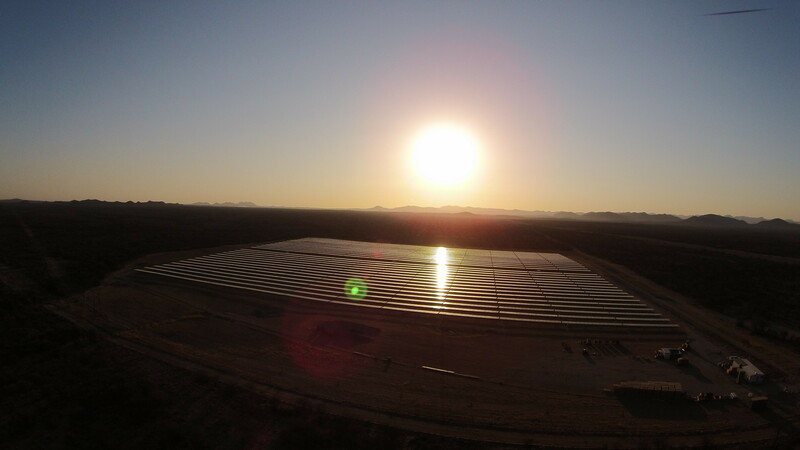 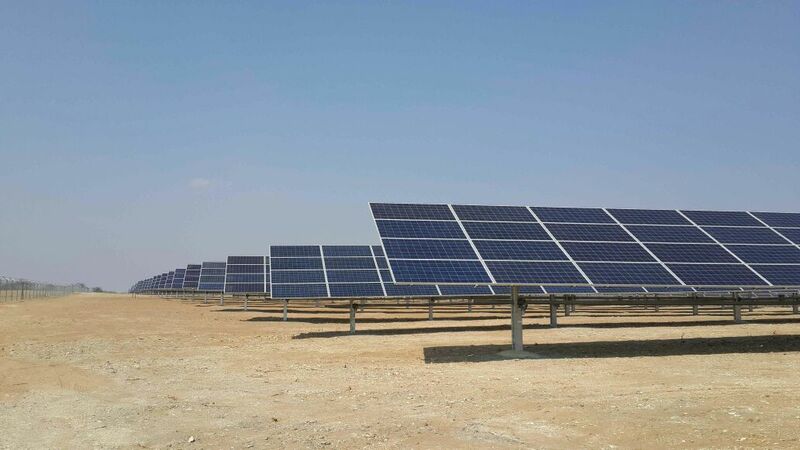 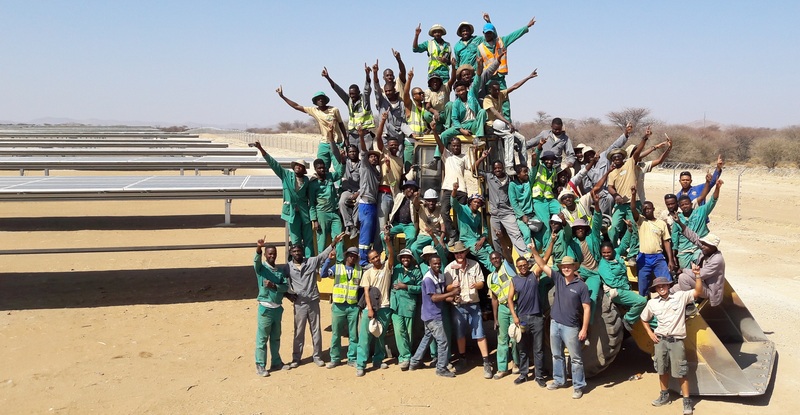 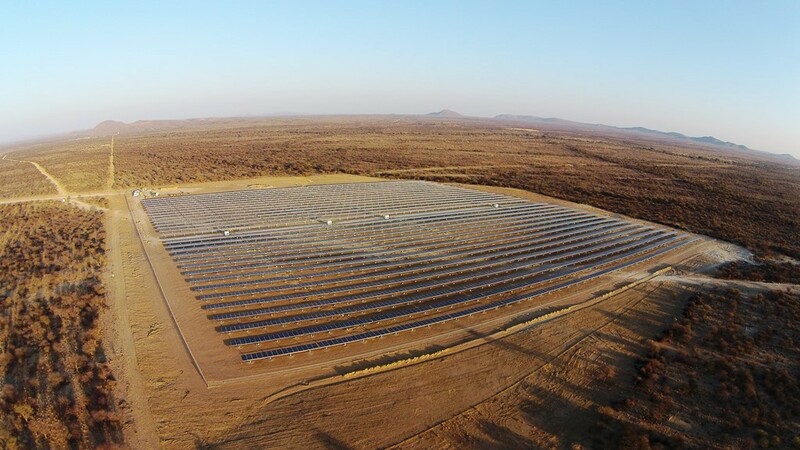 Namibia gets a green energy boost as NEC Power & Pumps (Pty) Ltd (Main Contractor) together with Alensy (Subcontractor) constructed and commissioned the country’s largest Solar Photovoltaic Park to date. 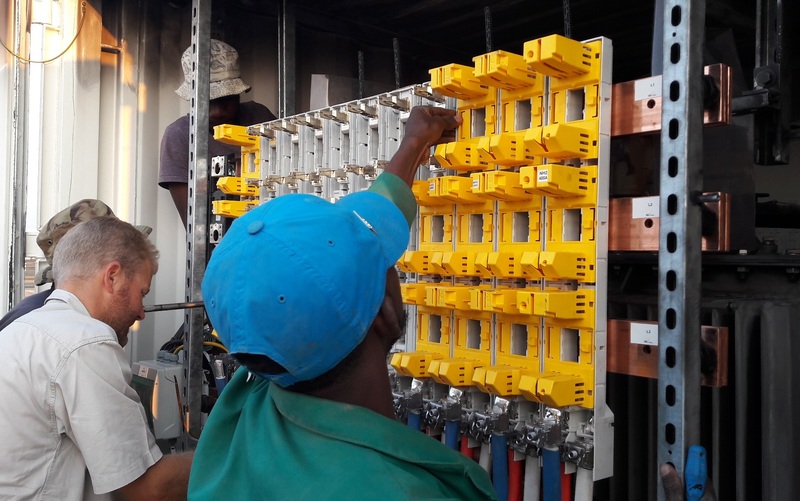 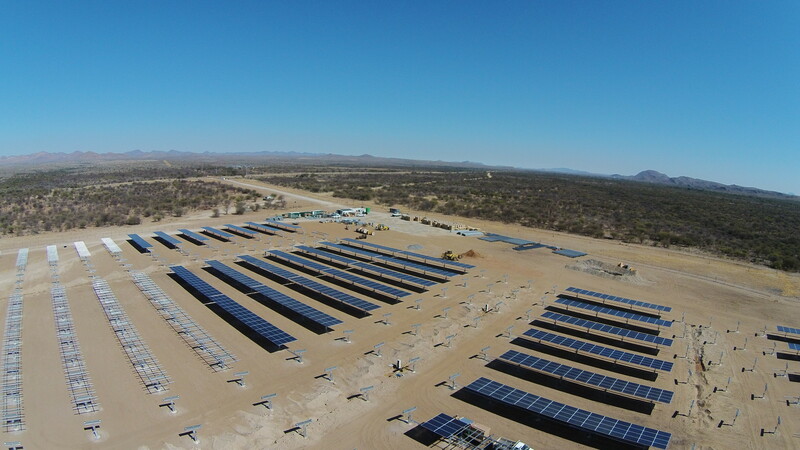 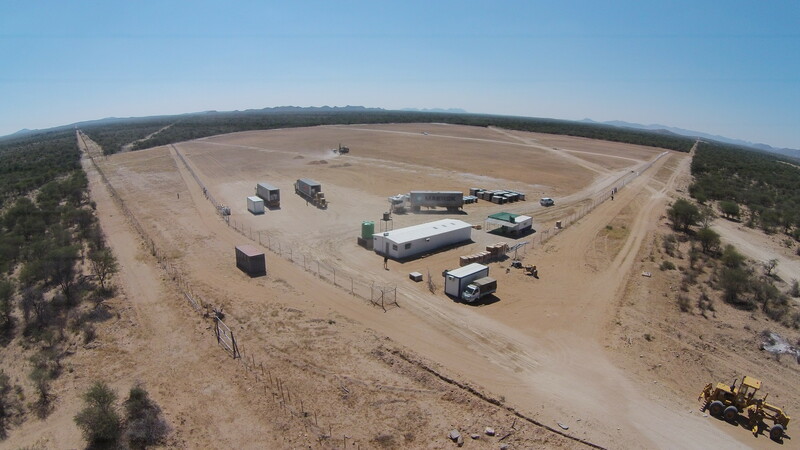 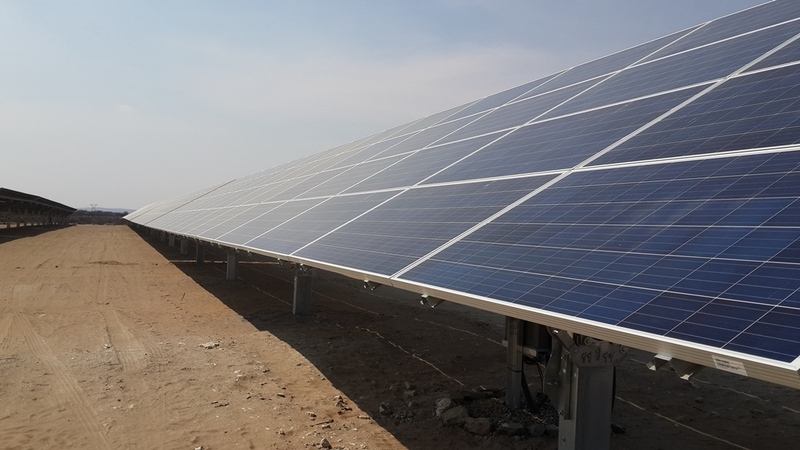 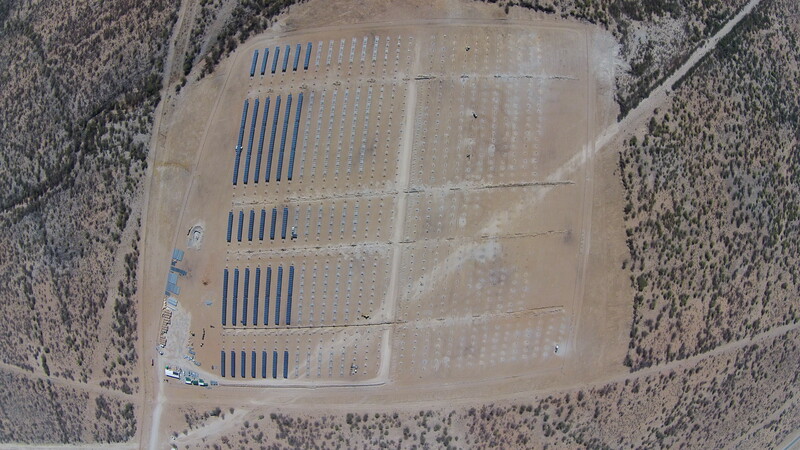 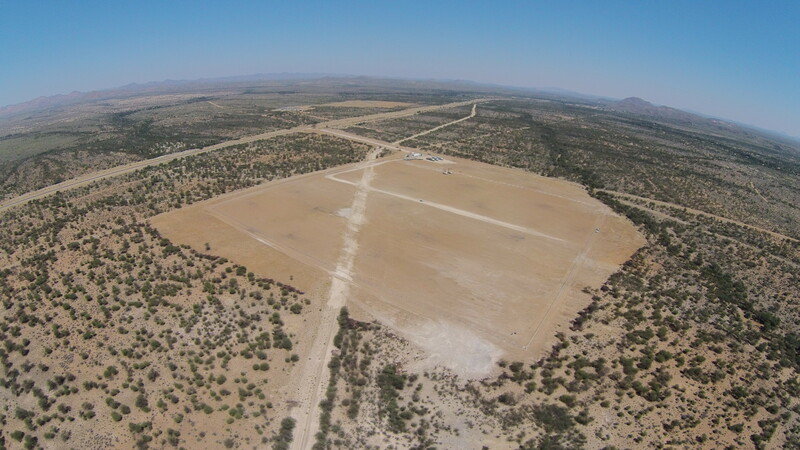 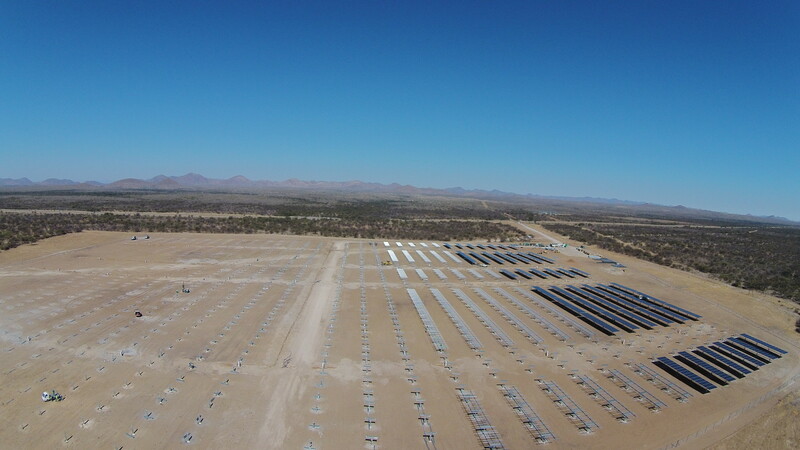 The Osona Solar PV Park, owned by InnoSun Energy Holding (Pty) Ltd, has a capacity of 6.7MWp installed on one-dimensional trackers and is located just West of Okahandja. 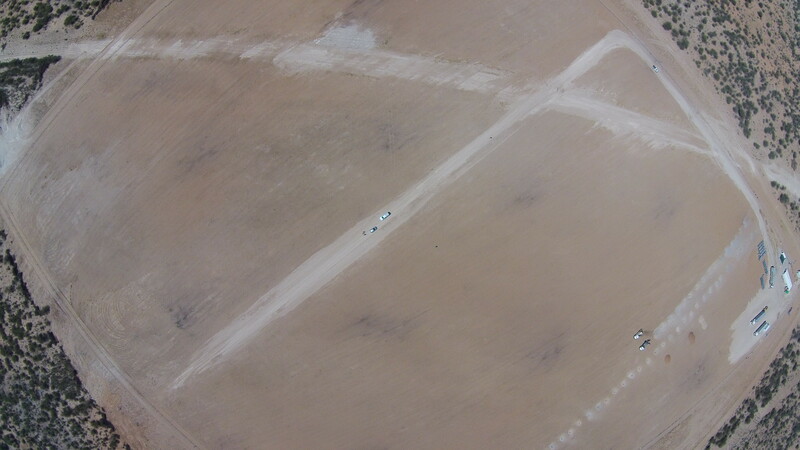 The park was constructed in a time frame of 4 months in a remote location. 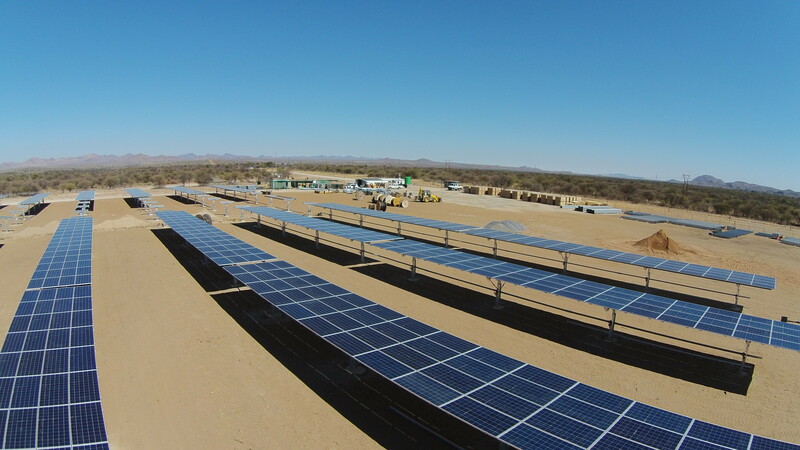 This proves that Namibia has endless possibilities and significant potential in the renewable solar industry. 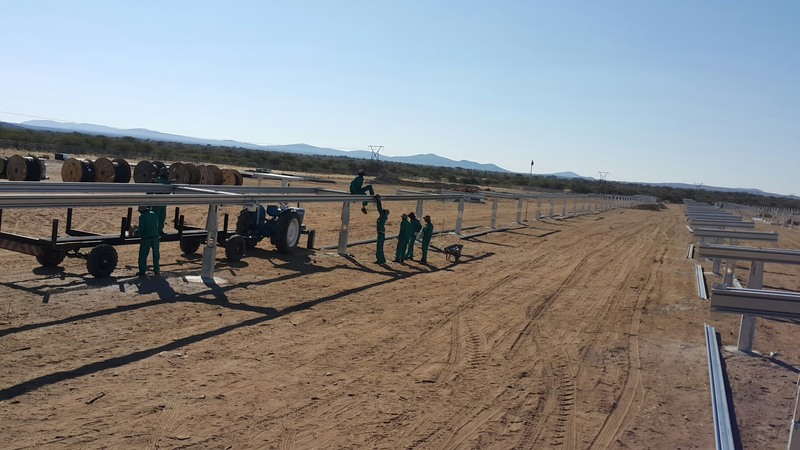 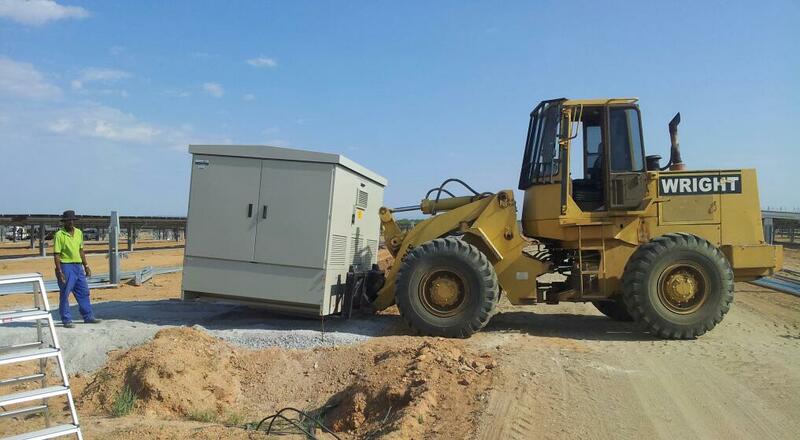 The Osona Solar Park is changing Namibia, Mega Watt by Mega Watt, by currently exporting 5MW of power to the national grid. 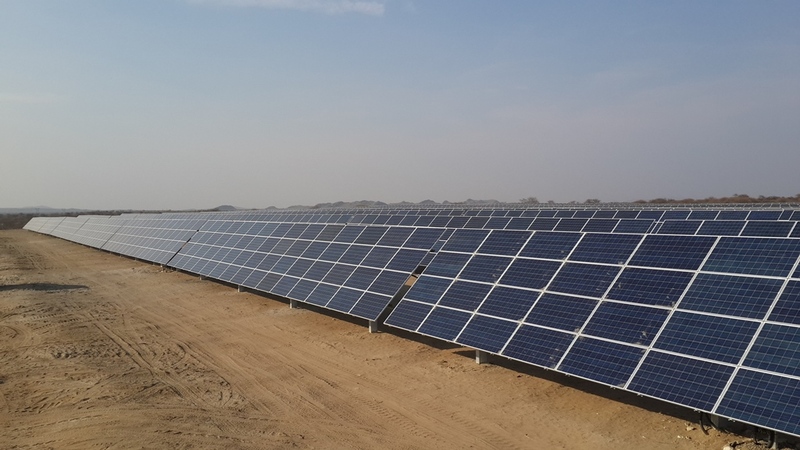 The park was commissioned on the 1st September 2016 and has been producing clean energy at a rate of around 46 500kWh per day.